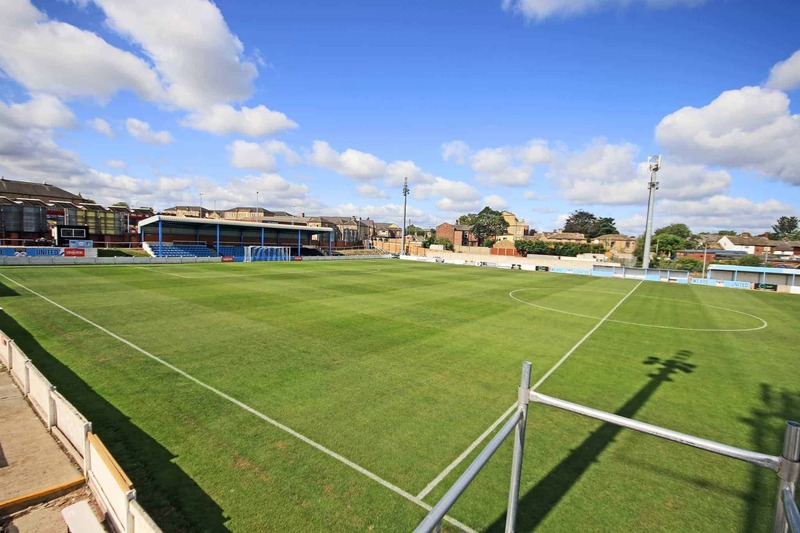 If you’re making the short trip over to Ossett United’s Ingfield for the West Riding County Cup Final on Tuesday our Away Fan Guide will make useful reading. Tickets can be purchased on entry to Ingfield Stadium with a turnstile dedicated to those purchasing on the night. Tickets are priced at £8 adults and £4 concessions. The Lions will line up in the white and navy ‘home’ kit with a matchday programme included in the ticket price. Segregation will not be in place for this fixture with Lions fans able to pick a viewing spot at Ingfield. Ossett’s snack bar will be open on the evening with a variety of hot and cold snacks and beverages on sale. Kelly’s Sports Bar will be open and accessible for Lions supporters who wish to enjoy a pre-match drink. 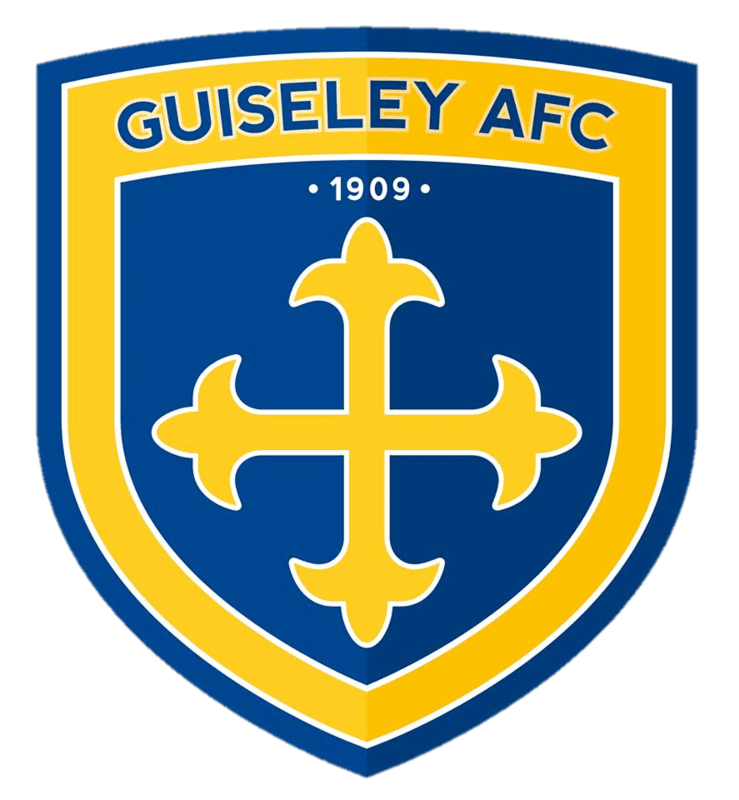 The coach leaves Nethermoor at 5pm priced at £10 for all.